Workforce is management software built especially to meet the needs of field teams. Improve communication, productivity and create more opportunities for your business to go with Workforce’s user-friendly, cloud based mobile app. The last thing you need is to be spending time on is teaching your electricians how to use an overly complicated field service management software, when they could be out in the field doing what they do best. 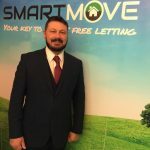 What’s more, expensive tools and equipment might not sound like smart investment for your business at this time. Workforce’s electrician scheduling and job management software is a simple and intuitive mobile app that can be downloaded from the app store on your field team’s smartphone and is compatible with both iOS and Android systems. We’ve also designed Workforce be accessible to any user, regardless of skill level. It’s really easy to add a new customer or job to the system and your admin team will find using Workforce a breeze without lots of training. What’s more, we provide in-app assistance in case you ever get stuck as well as lots of resources to teach you more about Workforce’s capabilities. If your field team need help, they can ask us questions from within the software or find answers in our ‘how to’ videos and guides. 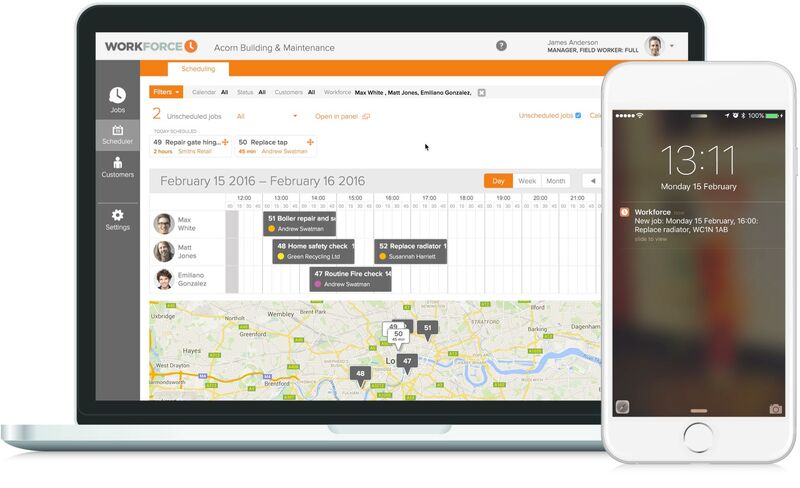 Workforce makes life easier for electricians and admin staff alike. Our software means office-based operators can manage and schedule work instantly and in real time, always with full visibility of the job and their workforce. When you schedule a job for one of your electricians, they will get a notification on their phone via the Workforce mobile app and an optional email with job details. This means that communication is instant, and all electricians and office staff can clearly see and manage their workload. 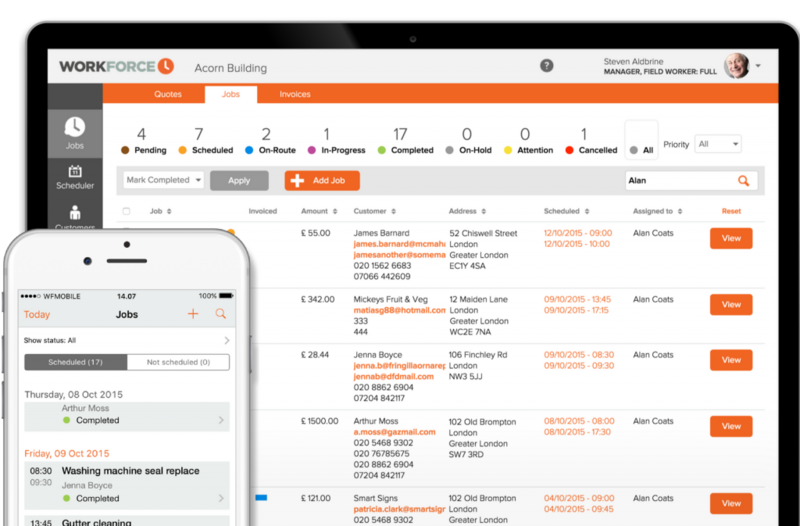 Workforce.FM makes life easier for Electricians by simplifying and streamlining job management and field service operations. Our real time platform lets you schedule, allocate, track, quote and invoice jobs seamlessly. Instant photo and signature capture means Electricians can do their work without worrying about paperwork. All details are synced and organised instantly across the Workforce.FM platform, keeping field workers and office-based staff up-to-date at all times.